SSS Loan condonation 2012 was launched last April 2. I was one of the SSS members who wanted to apply for loan condonation. It was almost five years ago when I stopped paying my SSS loan because I turned to be a self-employed individual working from home. Although I have been very busy and stopped paying the remaining SSS loan, I did not stop paying for my SSS contributions. From employed, I voluntarily pay my SSS contribution as self-employed or voluntary. With the SSS loan condonation program this year, I was able to successfully apply for a loan condonation. I know most of you are wondering what is the easiest way to apply SSS loan condonation. It is very simple. Before, I thought that I have to go to the SSS branch and wait for the long line. Now you can easily apply SSS loan condonation online. What should you do if you are SSS Self-employed/voluntary members? Tagged SSS selfemplyed coverage, SSS voluntary coverage, What should you do if you are SSS Self-employed/voluntary members? Awareness is important. Most of my articles and posts here aims to help individual awareness. One of the main duties and responsibilities of an SSS member is to pay their monthly share of contributions and ensure that these contributions are remitted to the SSS by their employers. For self-employed or voluntary members, you should pay monthly contributions using SSS Form RS-5 (Contributions Payment Return Form) monthly in accordance with the prescribed schedule. 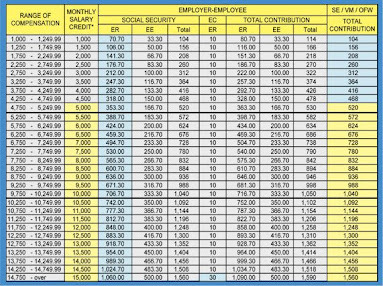 When I stopped my regular office work, I started to update my SSS contribution from employed to voluntary. SSS can be consider as a good investment. As a voluntary member, I prefer to pay quarterly for my SSS contributions. We should know the payment deadlines so our contributions will be updated. To avoid the rush and missing payment contributions, it is best to pay in advance. When you pay directly at SSS bayad center, automatically your payment will be posted within the day. Make the most of your SSS membership through the my.sss registration. 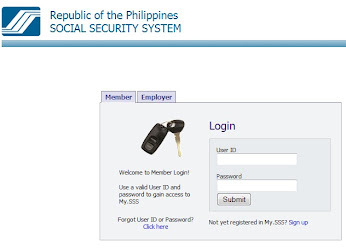 My.SSS is an online service portal that allows SSS members exclusive access to their contributions and membership records, make online transactions, set appointments with their SSS servicing branch, and request copies of their records, as needed. There is also a Members Forum wherein members may discuss SSS-related issues. Social Security System (SSS) in the Philippines is required to every Filipino employees, employers and are recommended to self-employed or voluntary. It is consider as good investment because there are good social security benefits covered depending on the type of membership and premiums. The social security benefits that members can avail depending on qualifying conditions are sickness, maternity, retirement, disability, death and funeral. If you are employed then it is the responsibility of the employer to manage and submit your contributions to SSS but if you are self-employed or voluntary then it is your duty and responsibility to pay your contributions to SSS. For self-employed or voluntary SSS members, you can choose your monthly contribution based on the range of compensation. The bigger monthly contributions you pay means the bigger premium benefits you can avail. 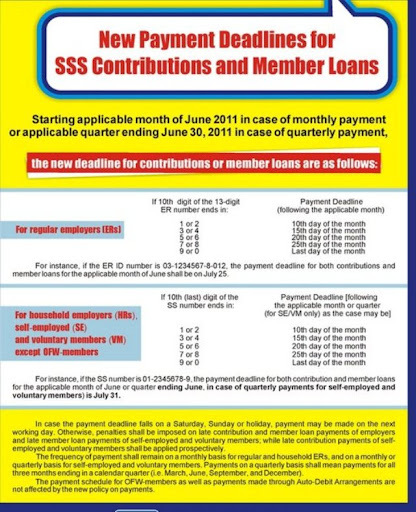 SSS payment deadlines for contributions and member loans. Good News! The New Social Security System (SSS) member loan penalty condonation program for individual members will be launched starting on April 2. SSS Members such as employees, self-employed workers and voluntary members with overdue loans can settle their unpaid principal and interest without paying the full amount of penalties under a new amnesty program. I am so glad with this amnesty program and I believe that it will help a lot of delinquent members.